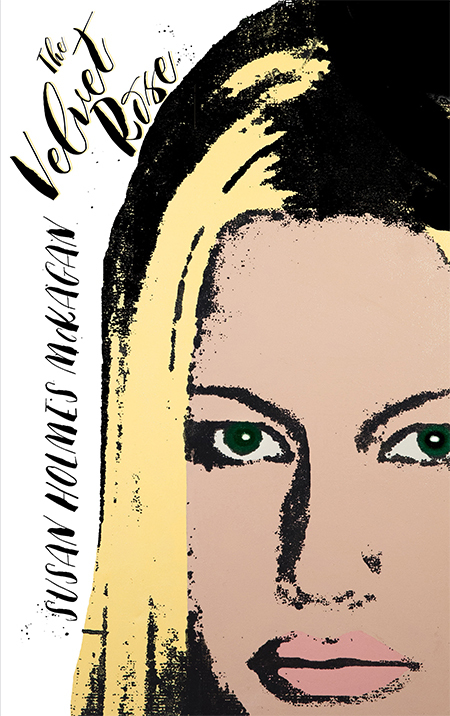 The stunning and multi-talented Susan Holmes- McKagan one of the top supermodels of the 90’s has launched her premiere novel, The Velvet Rose. This fast-paced novel isa blend of Almost Famous meets Reality Bites and Spinal Tap. The Velvet Rose is a compelling page turner, once you start the book you won’t want to put it down. The novel takes you on a roller coast ride through the early nineties. The lead character Scarlet, a painter and high fashion model, finds herself working in some of the world’s most famous fashion capitals. As her adventure continues, she meets Johnny of The Westies, an up-and-coming band on the cusp of superstardom. What ensues is an unhinged ride of a novel following the audacious lead female protagonist as she navigates her life through fame, addiction, infidelity, and all the ups and downs of dating a legendary musician from one of the biggest rock bands in history. A riveting and heartfelt journey of figuring out one’s own path and championing that aspect to finding their dreams. Rich in spirit and relatable for all those who have ever had the courage to chase their dreams and pursue an unconventional path in this glorious world. Our editors felt this book should be considered as a feature film. 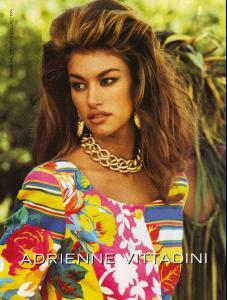 As a supermodel Susan has appearedonglobal coversfrom Vogue, Glamour, Cosmopolitan and Marie Claire, to name a few. Susan has walked the runway for Versace, Chanel, Prada, Calvin Klein, Valentino, YSL, and Armani and more. For two decades Susan has been married to Guns N’ Roses and Velvet Revolver founding member and bassist Duff McKagan. More recently, Susan has been a Huffington Post front page writer/ and continued her modeling and she toured with her husband at Guns N Roses performances across the world. Susan’s life has included raising a family, modeling, charities, traveling and her passion which is writing. You can purchase The Velvet Rose on Amazon.com and at booksellers.